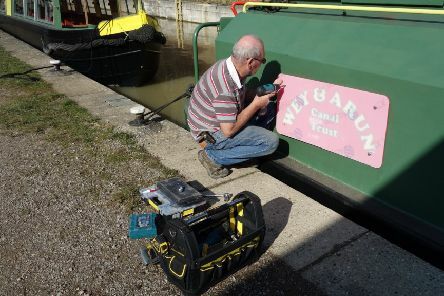 The Wey & Arun Canal Trust’s (WACT) fleet of canal boats based at Loxwood has been given a facelift for 2019 and the volunteer team are now gearing up for the start of the spring season of public trips. 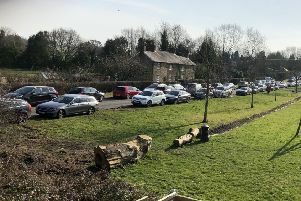 Easebourne villagers have hit their fundraising target which will enable them to carry out part of the second phase of work to their popular new recreation park on Wheelbarrow Castle. 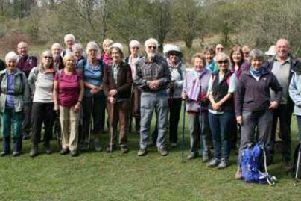 Ramblers and members of the public celebrated the ninth anniversary of the South Downs National Park with a six mile walk through the Queen Elizabeth Country Park on Saturday. 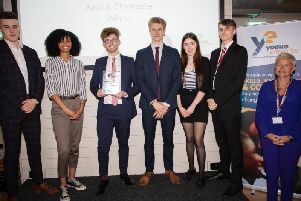 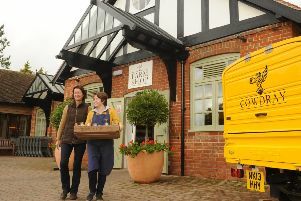 Budding young businessmen and women from Midhurst Rother College were given a major boost when they were presented with two awards for their company. 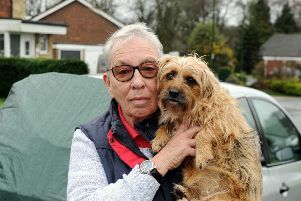 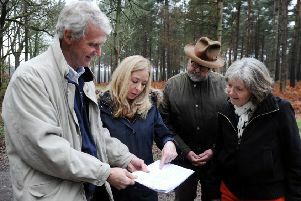 Minsted villagers have joined the growing campaign against sand quarries in the Midhurst area claiming they would have a ‘catastrophic effect’ on the South Downs National Park (SDNP). 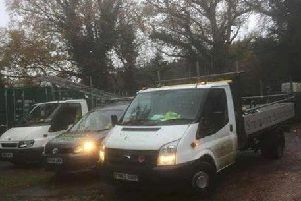 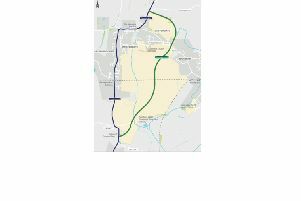 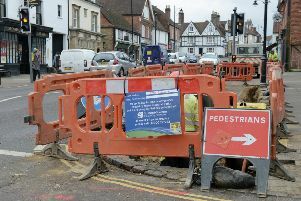 Major roadworks in Midhurst over the Easter holiday and the closure of the town’s main car park at the start of April are likely to disrupt the start of the new tourist season. 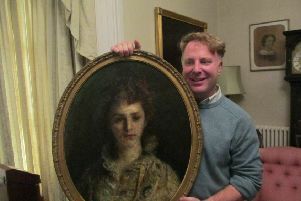 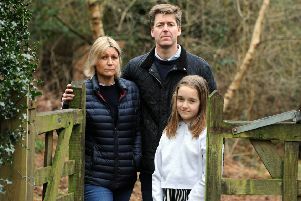 International women’s rights activist Helen Pankhurst is the latest high profile name to join the growing campaign to save Dunford House at West Lavington. 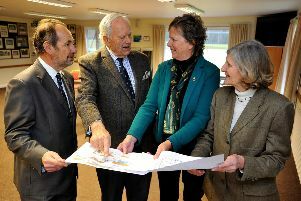 Fears have been voiced that Midhurst is ‘dull, sad, untidy, rundown and in dire need of an injection of optimism’. 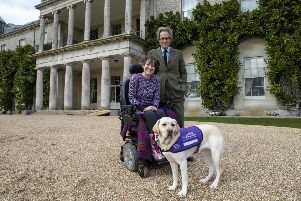 Goodwood has announced a two-year partnership with Heyshott-based charity Canine Partners. 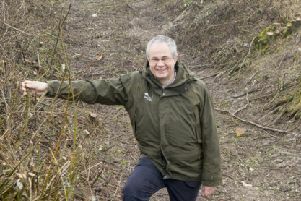 Opposition is growing in the Midhurst area to possible sand quarries at the Severals East and Severals West sites. 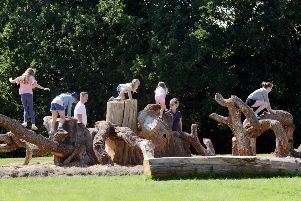 Residents living close to Petworth House, who have already complained about its visitors using a controversial play park in front of their homes, had another reason to protest to the National Trust at the weekend. 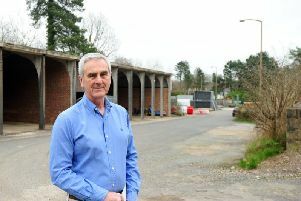 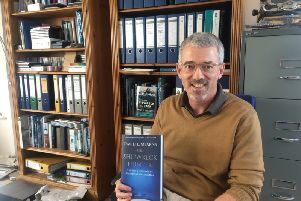 A government planning inspector has been criticised for failing to back a call from community leaders for more job opportunities in Midhurst. 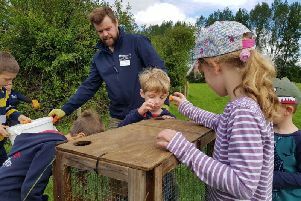 Young people are being encouraged to get involved in the government’s ‘Year of Green Action’ and do their bit to help protect the South Downs National Park.